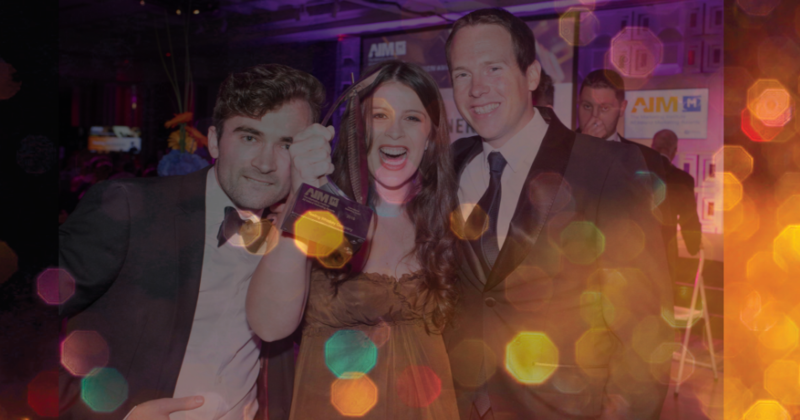 What are the AIM Awards? 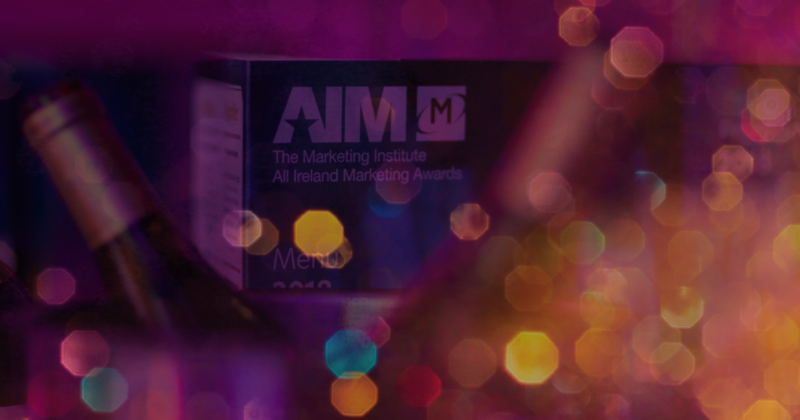 The All Ireland Marketing Awards programme, organised by The Marketing Institute of Ireland, is the nation's premier means of recognising the success of Irish marketing professionals and acknowledging their major contribution to the ongoing process of strengthening the economy of our island. The All-Ireland Marketing Awards programme encompasses a range of awards reflecting the various major marketing disciplines, and each is commercially sponsored by excellent organisations who understand the true value of professional marketing in business. Sign up for our Ezine and receive information direct to your inbox!